The only guaranteed crypto wallet that lets you earn by sharing. Send blockchain/crypto as easily as messaging, with the #1 guaranteed, hardware based mobile wallet that supports over 220 tokens. Exclusive to SignKeys: Earn when you share. Military grade security, backed by a real guarantee. 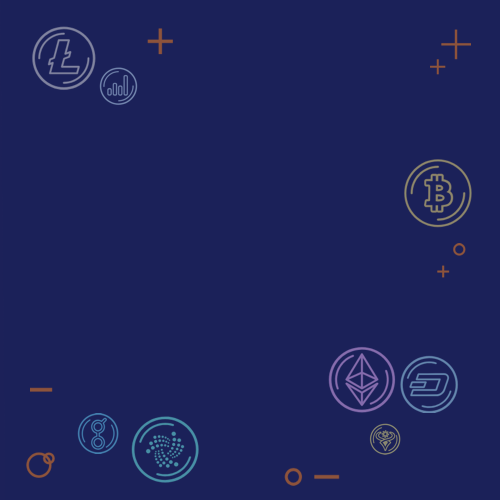 Buy crypto direct through atomic swaps. SignKeys is the only Secure Mobile Wallet that lets you earn just by sharing the app. Every time your friends or followers buy, you earn more KEYS. Send and receive securely – to anyone, anywhere – in a single click, using existing messengers like WhatsApp. No more copy-paste errors or accidental double transactions. And no more dongles, wires or waiting to move with the market. Others claim they support many tokens but only SignKeys allows you to keep all your tokens in one place, ready to trade, but guarded by military grade security. 220+ tokens currently supported with the mission to support ALL. Other wallets claim to be secure. We back it up with a Guarantee. For every $10 worth of KEYS you hold, we guarantee $100 worth of other crypto assets. It really is that simple. KEYS has immediate use across our entire SignKeys ecosystem. Every time you purchase KEYS, 25% goes into a guarantee pool, creating scarcity. True and immediate utility in the SignKeys Secure Wallet and with partners like Coin Stats. Just hold a stake in KEYS to unlock features such as atomic swaps (coming soon), and our guarantee. 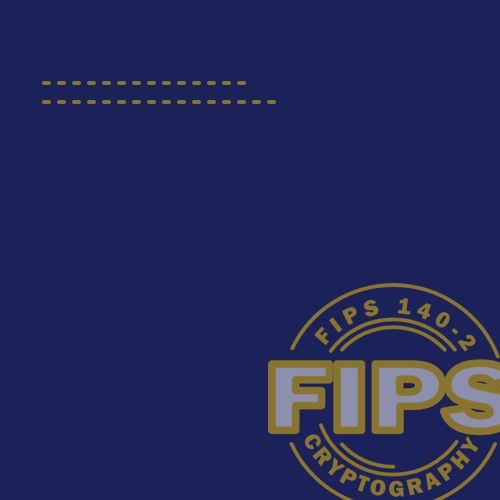 SignKeys utilizes the hardware that’s already in 1.6 billion phones to provide FIPS 140-2 based, military grade security.